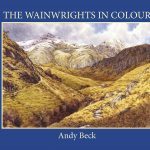 With less than a week to the launch of my long awaited book The Wainwrights in Colour I am busy getting everything prepared for the big event so this week should fly by. 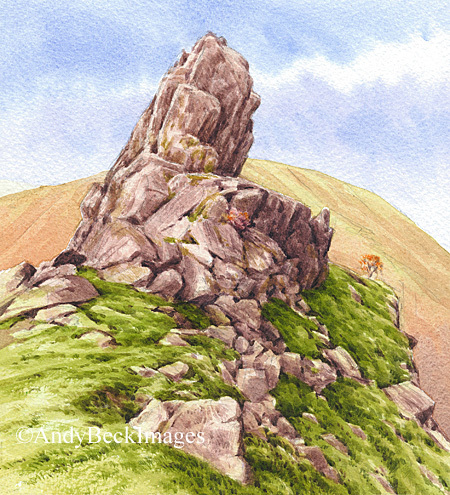 As part of the countdown I am writing a short blog each day on some of my favourite sketches from each region if the Lakeland Fells. Today, with only 5 days to go I am on day 5, The Central Fells. If you haven’t seen the series yet then do take a look here. I hope that some of you can make it to the book launch, it will be great to see you there. My name is David Bradwell and on March 7thI ordered and paid for this publication, I also paid for postage and packing. I haven’t received anything up to now and I was wondering if there is a problem?